Carefully choosing your domain name is very important. Indeed, your domain name conveys your brand image. It is also through it that your visitors/customers will find you. 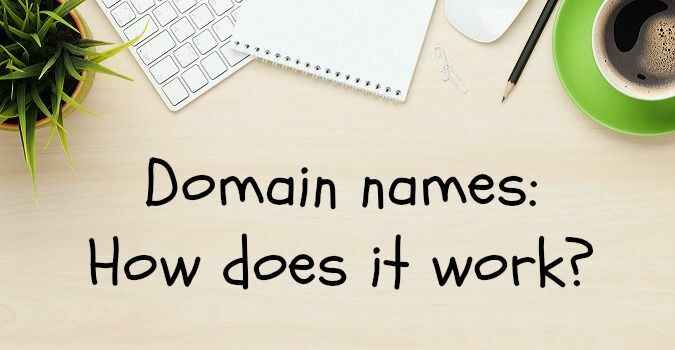 It is thus essential to get to know a bit about domain names. SiteW gives you some information about the composition of a domain name, its life cycle and the abusive practices related to it. A domain name allows to get the ip address of a website, which is a series of numbers allowing to identify the server which hosts the website. The use of letters allows to facilitate the memorization of the web addresses. Protect your website from cybersquatting (see below). Availability period: a domain name is available as long as no one has booked it. Active reservation period: you can book a domain name for a duration of 1 to 10 years. At the expiry date, the registrar will inform you and you’ll be able to renew your reservation. End of the reservation period: if you have not renewed your reservation, the domain name is considered as expired. Registrar-lock period: it lasts 45 days. During this time, the domain name is not available any more but you can still renew it on request to your registrar. Redemption period: it is still possible to retrieve your domain name usually during 30 days with a surcharge. Pending delete period: these are the 5 last days before the final expiration of the domain name. Then it becomes available again. The periods indicated above are only indicative and may vary depending on the domain extension and the registrar. Domain parking consists in redirecting an unused domain name to an ad link page related to the domain name. The pay per click allows you to pay the reservation price back, or even to make profit. Cybersquatting or grabbing or even Domain Name Hijacking consist in buying domain names related to brand names (places etc.) 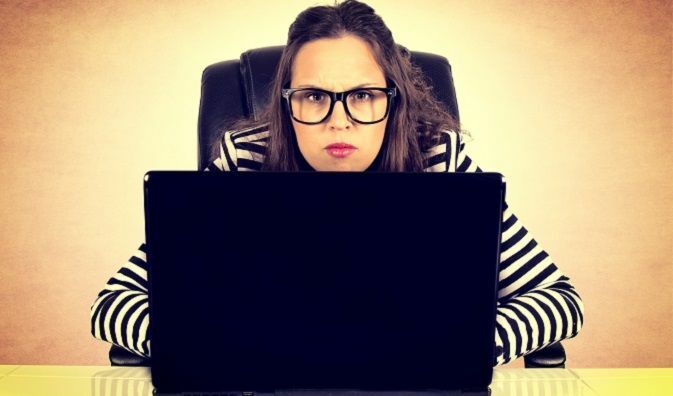 in order to benefit from their notoriety or to alter their visibility in order to sell these domain names back (sometimes very expensively) to the claim-holders. 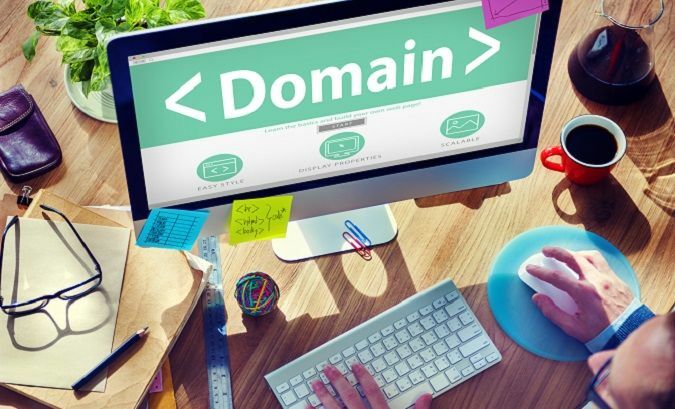 You now know a bit more about domain names. In our next article, we’ll explain to you how to choose, book and renew you domain name with SiteW. Stay tuned!